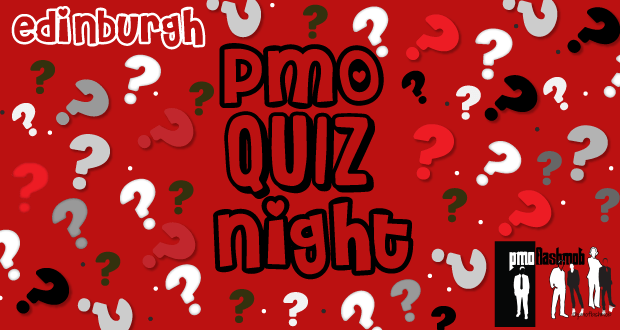 What is the PMO Quiz Night all about? The PMOFlashmob are inviting PMO Professionals to demonstrate their knowledge and pit their wits against their peers at their Edinburgh PMO Quiz Night on the 12th April. The Quiz is focused on all things PMO. You will work in teams to test your knowledge of PMO and Project Management processes and techniques - plus of course the dreaded music round! The evening is a great opportunity to demonstrate your knowledge, learn new concepts and network with fellow PMO professionals. Either attend as an individual and join one of the teams on the night, or bring your entire PMO and compete as a team!